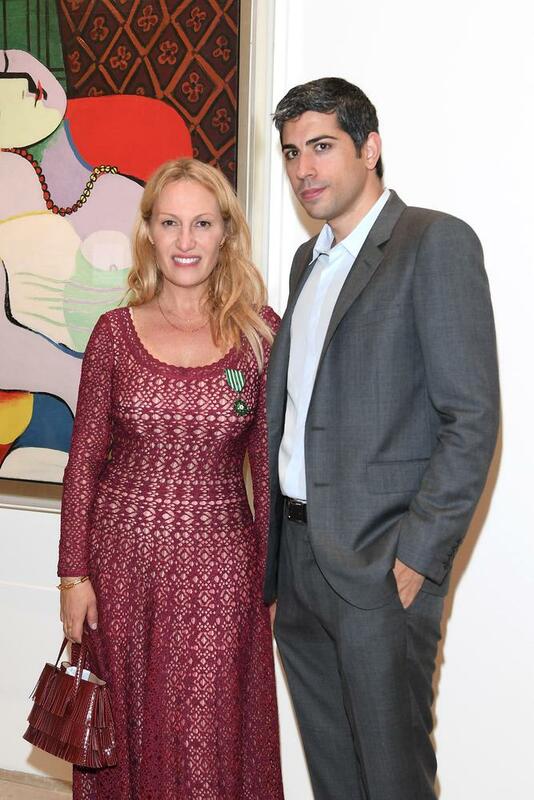 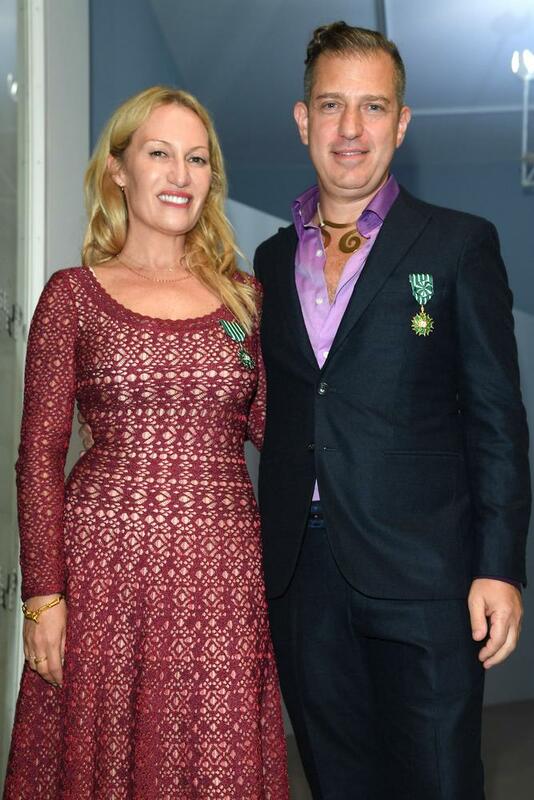 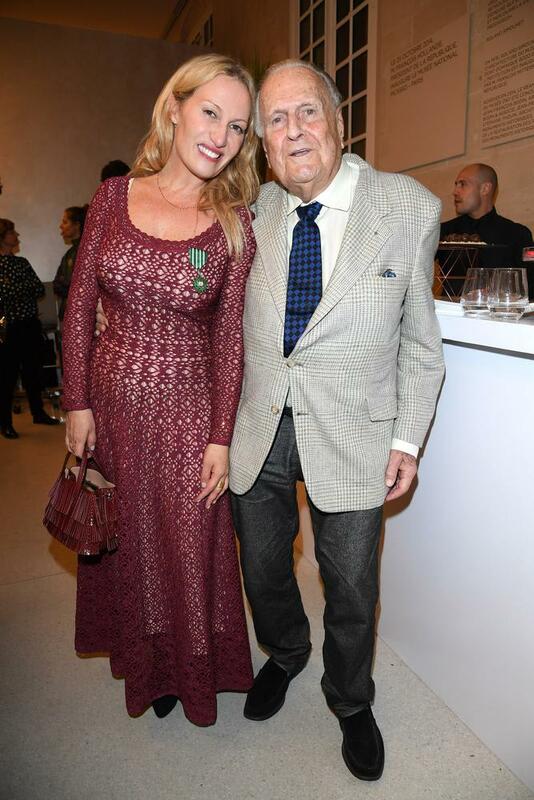 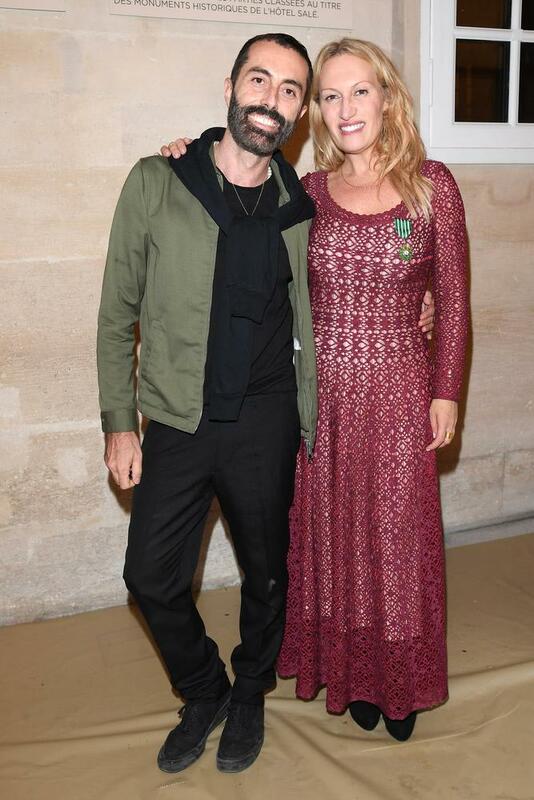 October 15, 2017 - While surrounded by friends, family, and industry legends, Menē co-founder and Chief Artistic Officer Diana W. Picasso was awarded the Chevalier and Officier de l'Ordre des Arts et des Lettres of France by Jean-Jacques Aillagon alongside Alexander S.C. Rower - grandson of artist Alexander Calder and President of the Calder Foundation - at the Musée Picasso in Paris. 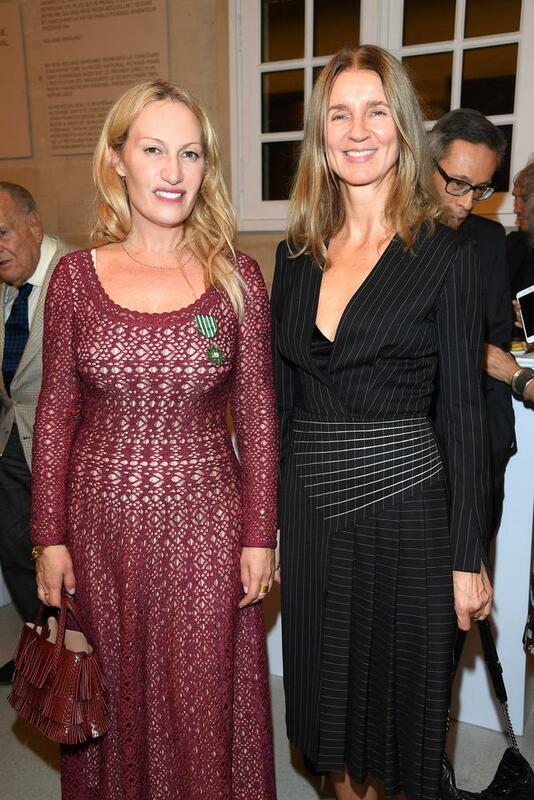 The ceremony was attended by numerous notable guests, among whom included close friend and Menē Chief Design Officer Sunjoo Moon, couturier Azzedine Alaïa, fashion designer Giambattista Valli, gallerist Almine Ruiz Picasso, editor and gallerist Carla Sozzani, MoMA PS1 Director Klaus Biesenbach, famed fashion photographer Gilles Bensimon, art historian and Picasso biographer Sir John Richardson, and Deputy Chairman of Christie's Asia Xin Li. 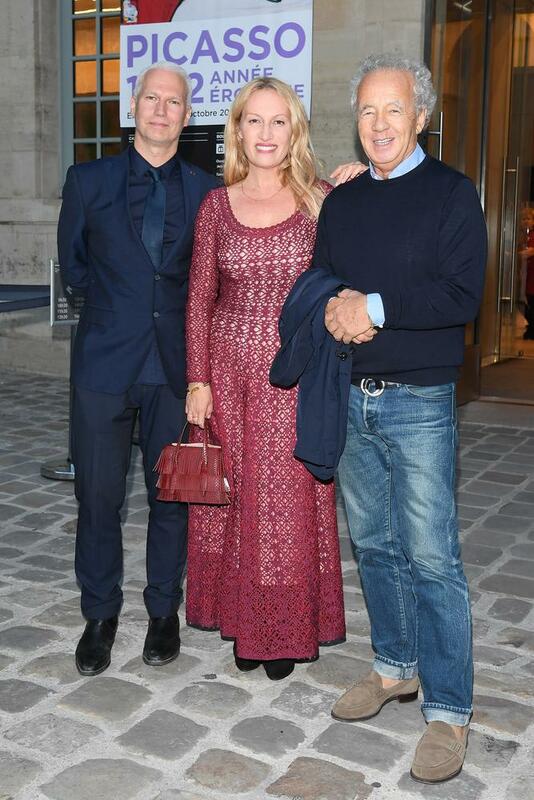 Klaus Biesenbach, Diana Picasso, and Gilles Bensimon. 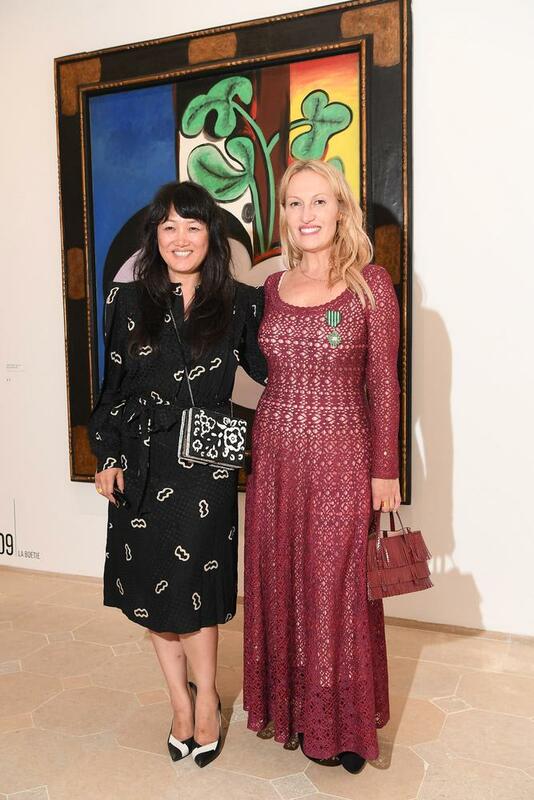 Xin Li, Diana Picasso, Svetlana Kuzmicheva-Uspenskaya, and Yi Zhou.